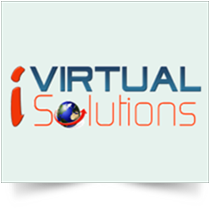 iVirtualSolutions Portfolio - Samples of our brand projects and web design projects. 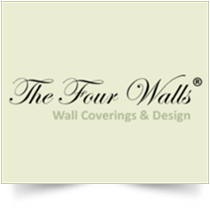 These are some of our recent projects. 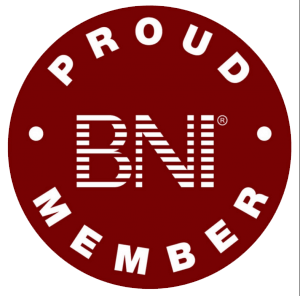 visit the websites by clicking on the logo. 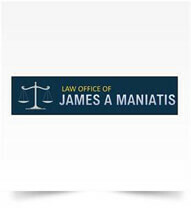 Work done for Maniatis law includes logo update, new website design and Search Engine Optimiization. 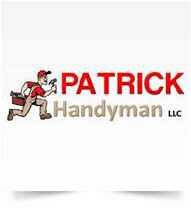 For Patrick Handyman we did logo design, Website design and preliminary Search Engine Optiimization. 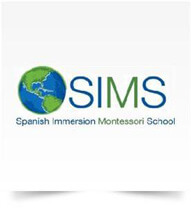 For Spanish Immersion Montessori school we did Website design. 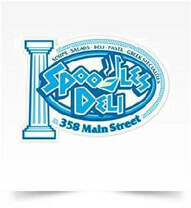 We did the website development for Spoodles Deli. 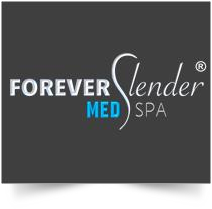 Work done for Forever Slender includes logo update, new website design and Search Engine Optimiization. For Extended Family of Wayland we did Website design and preliminary Search Engine Optiimization. 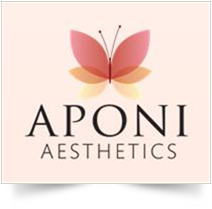 For Aponi Aesthetics we did Website design and Search Engine Optimization. 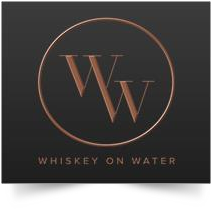 We did the website development and Search Engine Optimization for Whiskey on Water. 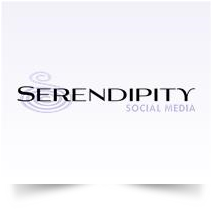 For Serendipity Social Media we did the web development. 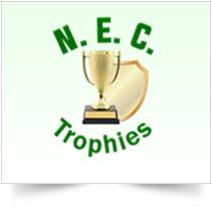 New logo and website design was done for NEC trophies. 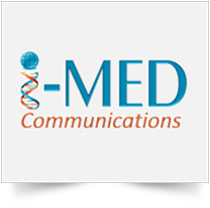 We redesigned the website, Search Engine Optimization and continued marketing with email marketing. 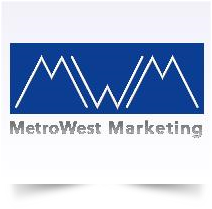 Redesign of the website, Search Engine Optimization and continued marketing with email marketing. 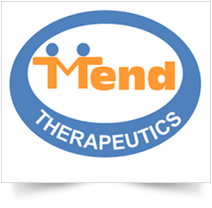 We designed logo, website and all social media accounts for Mend Therapeutics Inc.
We designed logo, website and social media for i-Med Communications Corp.
Our own brand. Of course we did everything for our own brand. 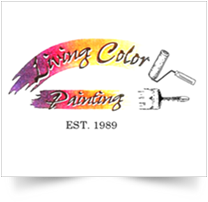 For Living color painting we designed the website. 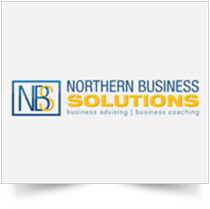 we designed the logo, website and did Search Engine Optimization and directory listings. 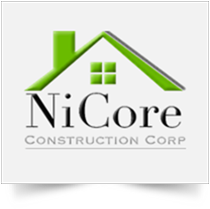 For Nicore construction we designed the logo, corporate identity and website. 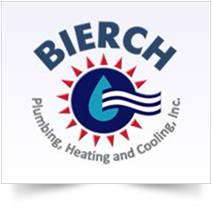 For Bierch Plumbing we designed the logo and website. 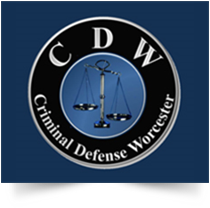 Designed the logo, website, Social Media and Search Engine Optimization for Criminal Defense Worcester. 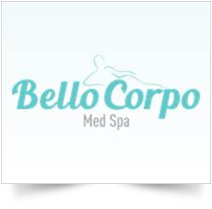 Designed the logo and website. 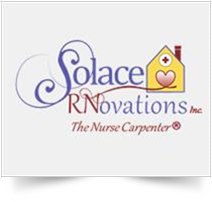 For Solace RNovations we did some print design work and website design. 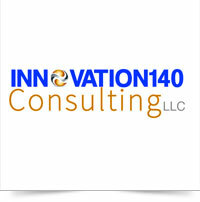 We provided logo design and website design for Innovation140 Consulting.LLC. 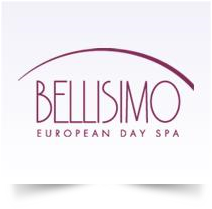 Designed the logo, website and did SEO. For Stukel Group we did website design.